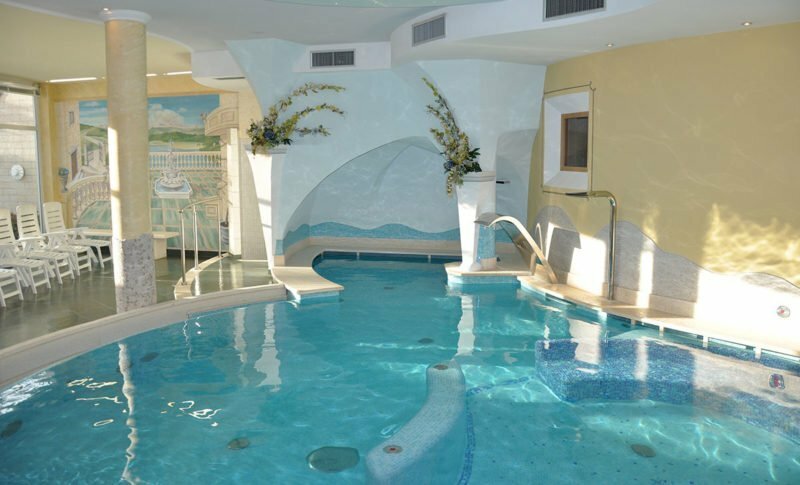 ...because during your holiday you deserve a lot of relax and pleasure! 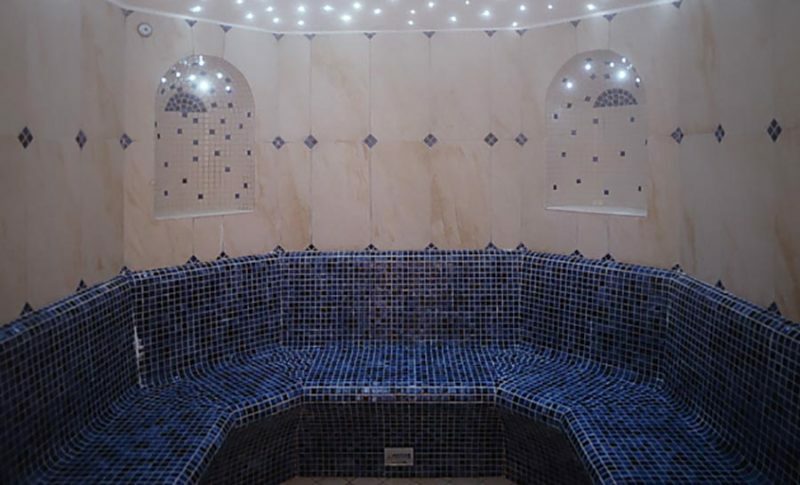 In the Wellness centre there’s a beauty specialist for any problem, beauty treatment or massage you need: you can try one of our three massage-rooms, relax yourself and give to your body and your soul the care they deserve. 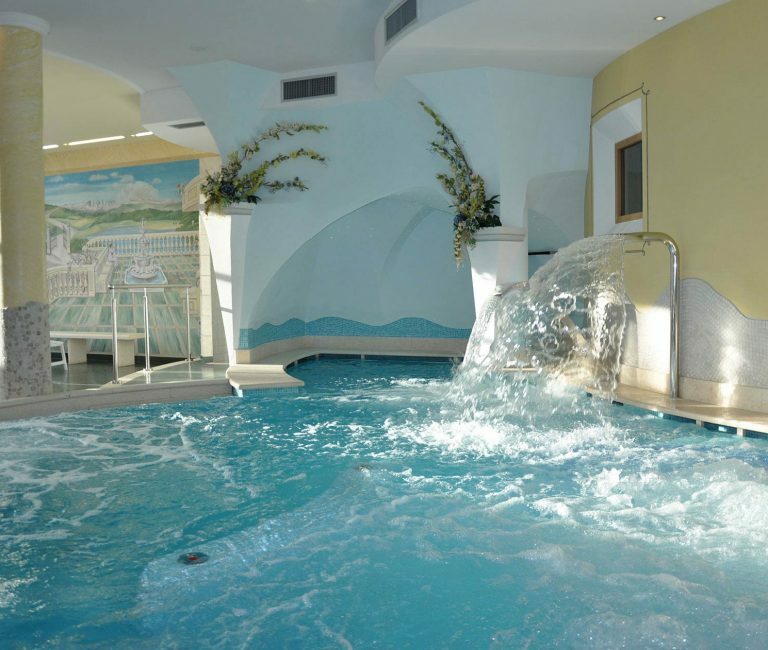 The entry in the Wellness centre is free for our customers, i.e. 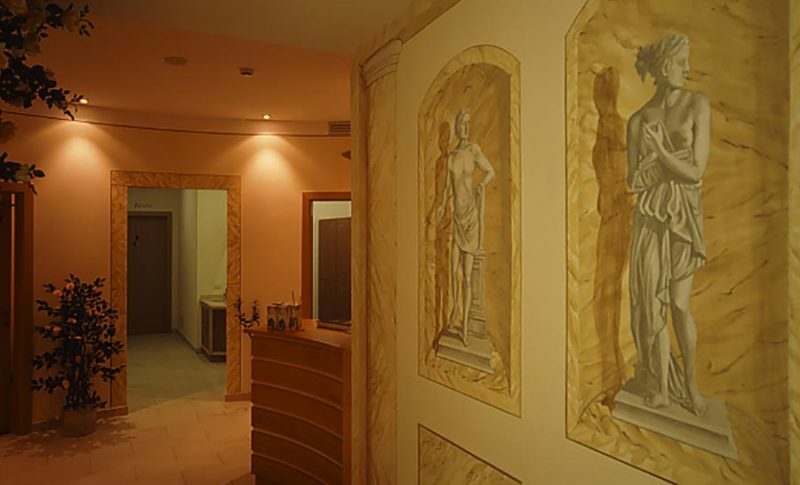 the use of the swimming-pool, sauna, calidarium, tiepidarium, relax-room is free, while solarium, massages and beauty treatments require separated payments. 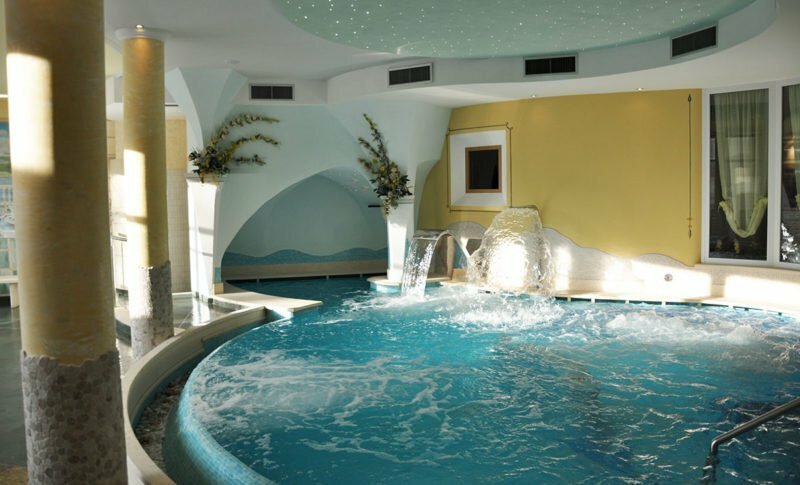 After a hike in the Dolomites or after a ski day on the Paganella slopes, relax youself with a lot of massages and beauty treatments!